Finding a Wine Cellar Refrigeration guy in Phoenix can be tricky. We get calls every month from people who’ve purchased the equipment, but couldn’t find anybody to install it (including the people they bought it from.) This is because Wine Cellar refrigeration is different from traditional Residential and even Commercial style refrigeration. It requires a rare skill-set that is just plain hard to find. But we’ve got those skills. And we’ve got the tools and materials to get the job done, today. 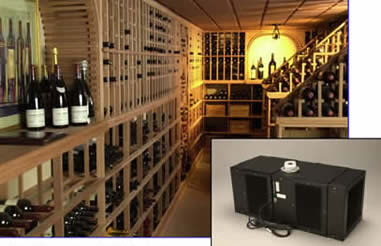 We’ve been installing all types of wine cellar refrigeration over the last 20 years or so. Whatever your thinking about putting in, we can install, including: Ducted-Cooling Systems, Split Cooling Systems & Through-the-Wall Style Cooling Systems. 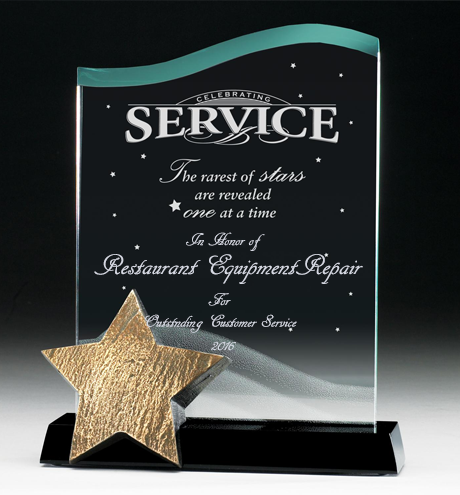 We spescialize in Restauant Equipment Repair and Commercial Refrigeration, but we’re not electricians, or plumbers, and we’re don’t know how to work on front-load washers and dryers either. So I can share with you some frustrations:) In the past 6 months, I’ve lent a weed-eater to my landscaper and a drill to my appliance guy. And after I lent my drill to my appliance guy, he told me that he’d have to come back in 3 days because he didn’t carry the part I needed on his truck. This won’t happen with us. 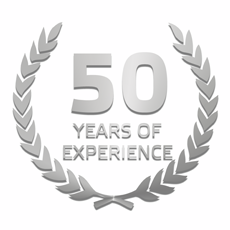 We carry Tens of Thousands of Dollars worth of parts on our trucks. We carry obscure things that even we don’t think we’ll ever need. Just in case. 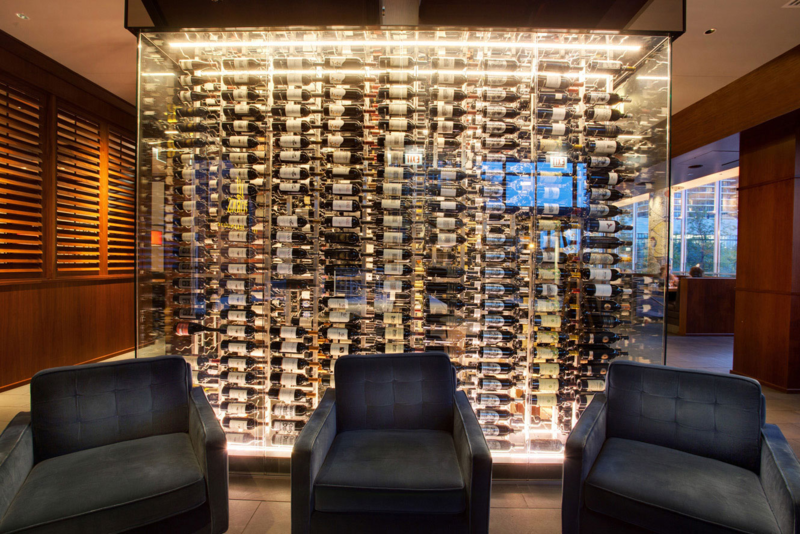 To make sure we get you taken care of on our first trip out, we carry parts for every major manufacture of Wine Cellar Refrigeration, including: N’FINITY, Vinotemp, EuroCave INOA, WhisperKOOL, Wine Guardian, Breezair, Sunpentown, Koolatron, KingsBottle & More! We also offer 24 HR emergency wine cellar refrigeration repair. If its 11 pm and you’ve just got home to realize that your wine cellar isn’t holding temp, you can call us now at 602-790-5486, and we’ll be right out. Scottsdale, Fountain Hills, Paradise Valley, Arrowhead, Ahwatukee, Mesa, Avondale, Carefree, Cave creek, Chandler, Gilbert, Glendale, Goodyear, Litchfield Park, Mesa, Peoria, Surprise, Tolleson & Youngtown.